The privileged Catalonian has an obsession with beauty and one hell of a dark streak. Having studied both bullfighting and ninjutsu, Vega blended the two together, forming a quick acrobatic combat style. He began his wicked ways after witnessing the death of his mother at the hands of his stepfather. Enraged, he murdered his stepfather. The incident left a huge imprint, changing Vega into a pitiless killer. It is this characteristic, as well as his fighting abilities, that drew M. Bison to entice Vega to join Shadaloo. 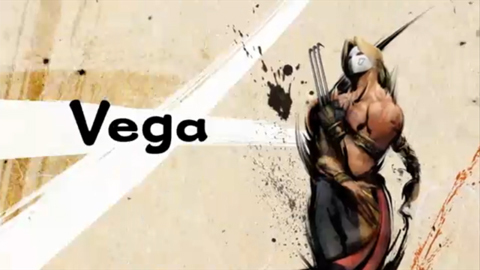 Vega is the only fighter to keep a weapon with him at all times, using a claw to extend his reach and deliver slashing strikes. His other accessory, a white mask, is used to protect his flawless face. This page was last edited on 18 November 2010, at 21:04.